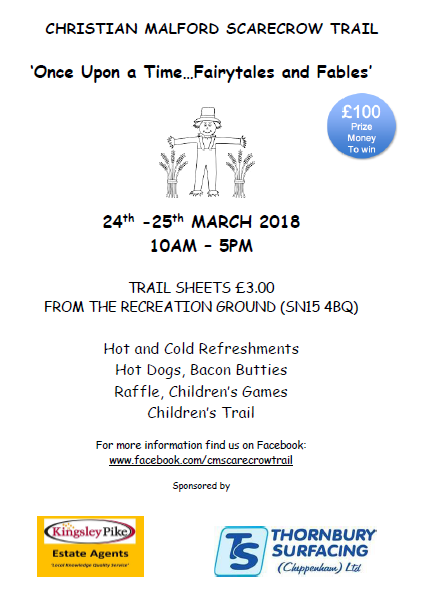 We have sponsored a scarecrow at the Christian Malford Scarecrow Trail on 24th and 25th March 2018. Why not pop down and see if you can find it! 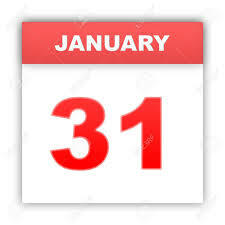 31 January can only mean one thing; the end of the longest month of the year and the tax filing deadline. If you have not filed your self-assessment tax return yet you must do so by midnight tonight to avoid a £100 fine. Please get in touch if we can help.